Description : Gain 5 Armor. Draw a card. 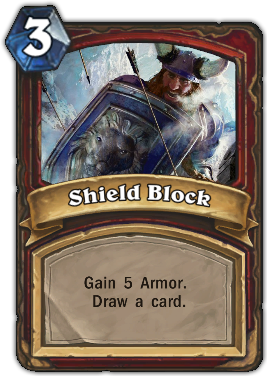 Quote : Shields were invented because Face Block is USELESS.